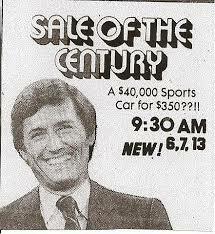 BuzzerBlog remembers the longtime host of Card Sharks and Sale Of The Century. Jim Perry, the game show host who delighted viewers in the 70s and 80s as the host of Card Sharks, Sale Of The Century, and the Canadian game show Definition, has died at his home in Eagle Point, Oregon after a long battle with cancer. He was 82. Born James Edward Dooley to entertainer parents in Camden, New Jersey in 1933, he was a graduate of the University of Pennsylvania. Jim started his broadcasting career on Armed Forces Radio as a singer during the Korean War before Grossingers, the now-defunct resort hotel in the Catskill Mountains, hired him as a vocalist. 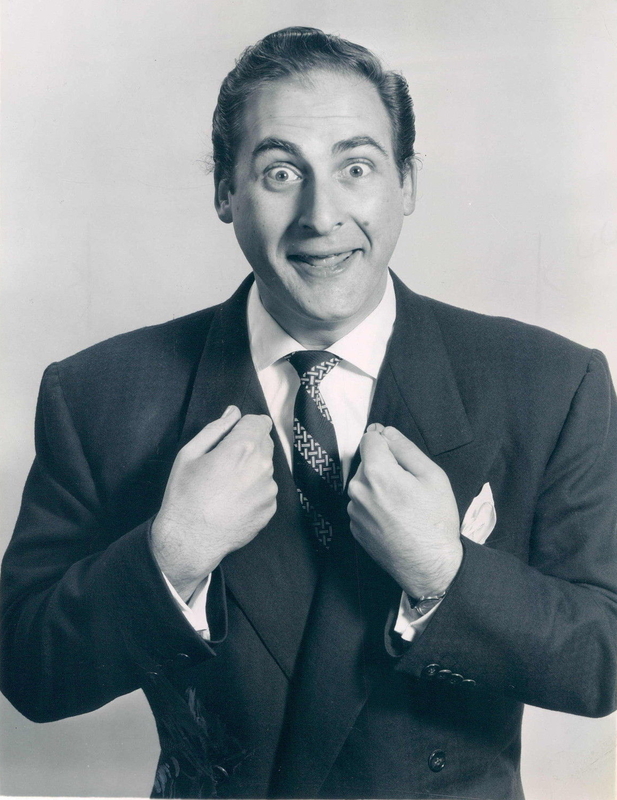 It was in the Catskills that Jim got his first big break as straight man to Sid Caesar; Jim’s partnership with the legendary comedian brought him his first real taste of fame. Also at Grossingers, he met a woman named June, whom he would eventually marry; the couple remained married for 55 years. 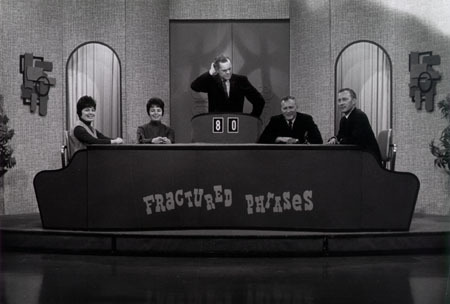 Jim (who at this point had taken the last name Perry due to a name conflict with AFTRA, the union representing television and radio performers) hosted his first game show in 1965 when he was hired to present Fractured Phrases in Canada. After Phrases’ cancellation that same year, Perry went on to host the Canadian entries Eye Bet and The Money Makers (which aired for 13 weeks in American syndication markets in 1969 under the title Bingo At Home). Perry also served as the announcer for a short-lived talk show hosted by Joan Rivers in 1969. In thta same year, he also served as a weekend overnight DJ on WABC in New York City. 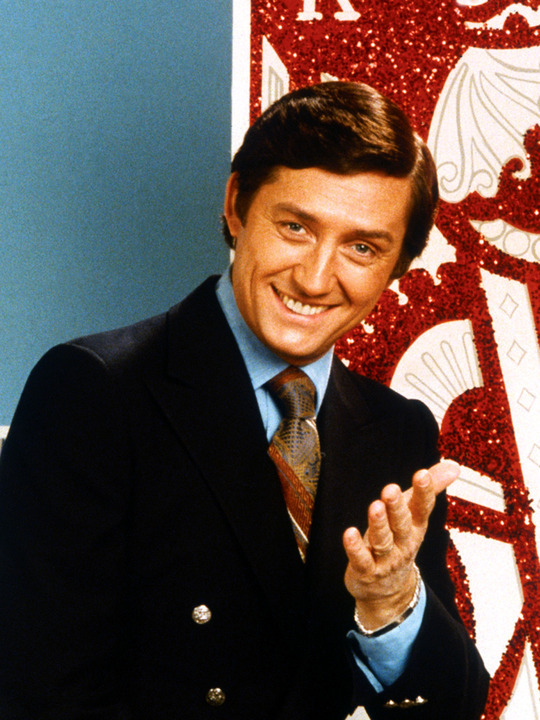 In 1974, four years after he and his family moved to Canada, Perry became the announcer of Definition, a game that is now regarded as one of the classics of early Canadian television. The following year, Perry replaced emcee Bob McLean and became the show’s most well-remembered host Perry provided puns and prizes to pairs of players from the studios of CFTO-TV in Ontario for 14 years until the show was cancelled in 1989. The same year he became host of Definition, Perry earned a bit of infamy when, as he was delivering a live commercial during the Miss Canada pageant, a feminist protester hit him with a packet of flour, after which he regained control and continued. During much of the 70s, Perry, who held dual U.S.-Canadian citizenship, traveled back and forth from Canada to the United States, where he starred in several commercials. In 1978, Perry’s big American break came when Mark Goodson-Bill Todman Productions asked him to host their new game show for NBC, Card Sharks. The game that saw frenetic contestants scream “Higher!” “Lower!” and “Freeze!” at a board of oversized playing cards made Jim Perry a household name for three years, from its premiere in 1978 to its final episode in 1981. Around this time, Perry was also the host of Canada’s quiz show Headline Hunters. A year after hosting a failed pilot for Pyramid creator Bob Stewart, the Reg Grundy organization hired Perry to host a revival of the 1960s NBC series Sale Of The Century. From 1983 to 1989 (all while commuting from Canada, where Definition was still going strong), Perry hosted the fondly-remembered daytime game show where players could earn cash prizes and spend that cash on deeply-discounted luxury prizes. After Sale’s cancellation in 1989, Perry largely retired from on-camera work in both the United States and Canada. Since leaving television, Jim published two self-help books and appeared in several infomercials, most of which were co-produced by his daughter Erin. 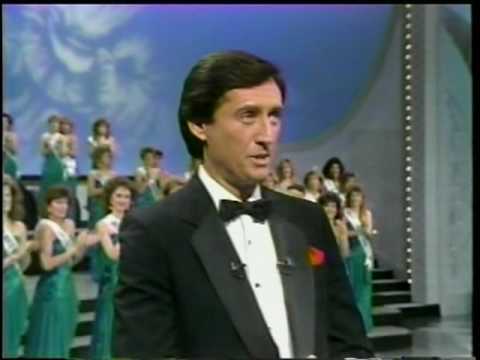 Today, television fans who see his work on Card Sharks and Sale of The Century daily on GSN and Buzzr remember Jim Perry as one of the true master emcees. His ability to amplify excitement, effortlessly ad-lib, and warmly greet television audiences for three decades have endeared Jim Perry to millions of fans around the world. He is survived by his wife, June, his son Sean, and his daughter Erin.